Move in Ready!! Well maintained 3/4 Bedroom Split level located in the Northwestern SD. This lo… read more. 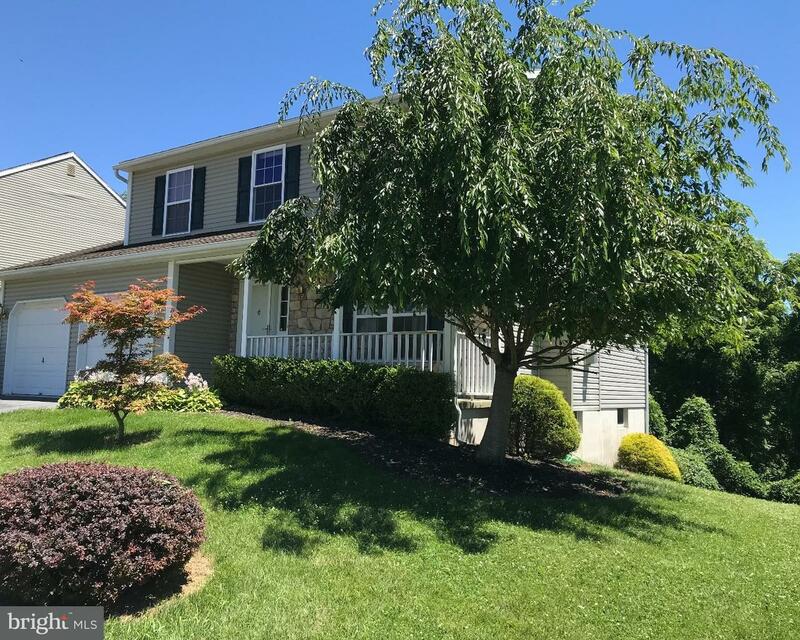 Welcome home to scenic South Mountain, located minutes from Camp Conrad Weiser and Galen Hall G… read more. From the moment you step through the front door you will be impressed with all the updates and … read more. This beautiful 11 year old 2 story is presented to you with new flooring and fresh paint throug… read more. Welcome Home!! 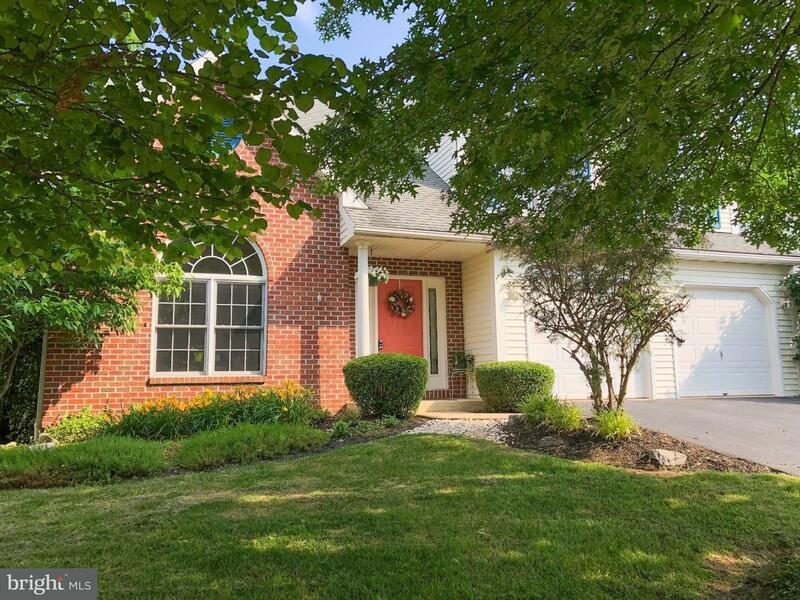 This Conrad Weiser Bi Level is situated on a serene tree lined street bordering … read more. Don’t miss out on this gorgeous updated custom-built mountain home! The beautiful 3-bedroom, 2.… read more. WELCOME HOME. This four bedroom, two full bathrooms, and 2 half baths feature tons of living sp… read more. Welcome to this gorgeous property located in a tranquil and secluded area. This home is situate… read more. 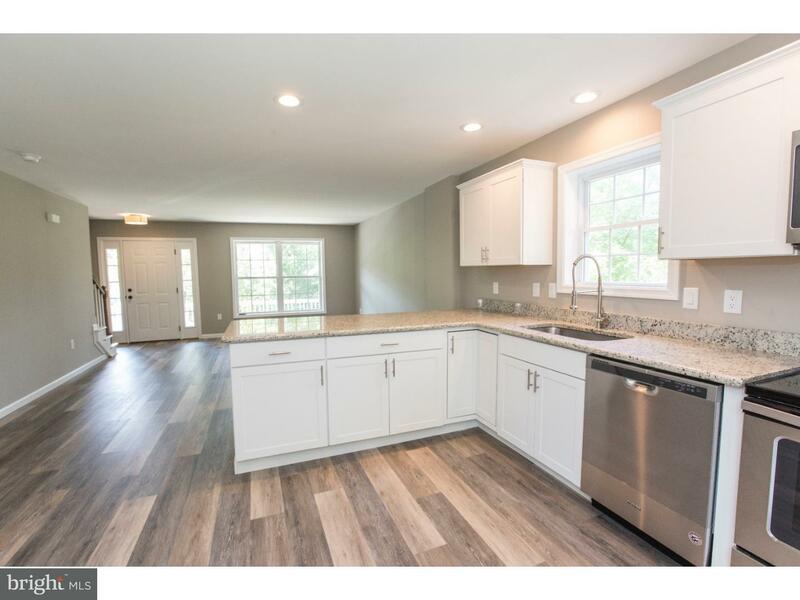 Built in 2004 and completely remodeled in 2018, this 4 bedroom 2 bath home has all the modern t… read more. 3BR 2.5BA Spacious Two-story semi-detached home by Grande in Green Valley West. Two car garage… read more. Very nicely upgraded throughout. Lovely kitchen with new tile and solid surface counters. Custo… read more. Million dollar view! Every detail of this exceptional custom Mediterranean style home was thoug… read more. Don’t miss this opportunity! Situated on almost 3 acres 456 Rebers Bridge Rd offers some of the… read more. The current owners have been quite busy since they purchased this home 7 years ago. Starting ou… read more. Stunning beauty. Immaculate and stylish. Tile entry accented by hardwoods in adjacent living … read more. Elegance is waiting for you in this prestigious Green Valley Estates home located in the Wilson… read more. Immediate possession in Wilson Schools! Built on a scenic 1 acre lot in Heffner Estates – Lowe… read more. You’ll love this elegant, 2-story home situated in the heart of Heidelberg Run W. This 5 bedroo… read more. This move in ready home is located in the desirable Green Valley Estates development, Wilson Sc… read more. Spacious 2 Story home situated on just under 1 acre in desirable location. First floor offers a… read more. Quite possibly one of the finest custom homes located in the exclusive enclave of Stone Pond at… read more. ONE LOOK is all it will take, so DON’T WAIT until it’s too late! Check out this LOVELY home in… read more. This lovely 3 bedroom, 2.5 bath Westgate townhome is conveniently located between Sinking Sprin… read more. Great lot (1.81 acre) Located in Lower Heidelberg Township in Wilson School District close to B… read more. Great lot (1.83 acre) Located in Lower Heidelberg Township in Wilson School District close to B… read more.